Just read that the actor and stage director Roy Patrick passed on December 18, 2018, aged 92. 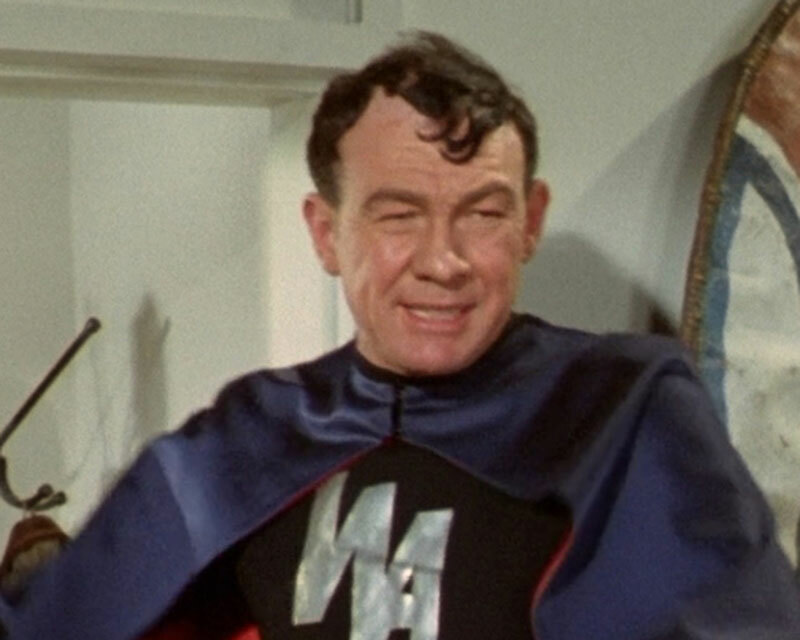 Roy played Julian in Avengers episode The Winged Avenger (1967). So sorry to hear that. A very good (if minor) performance in one of my favorite eps. Neil Hallett has been gone for years but at least the wonderful Colin Jeavons is still with us. Still. . . we're reaching the point in a few eps that Diana Rigg is the only surviving cast member. Inevitable but sad.